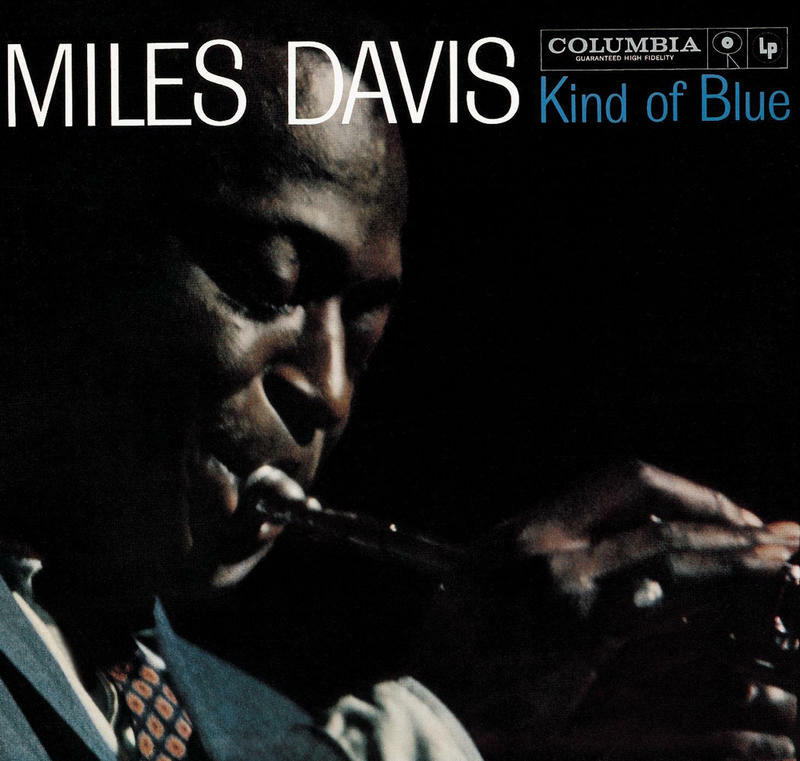 It’s Jazz Appreciation Month, so we've asked our jazz hosts to pause and answer one simple question: If you could listen to any jazz tune right now, what would it be? Here’s how they weighed in. 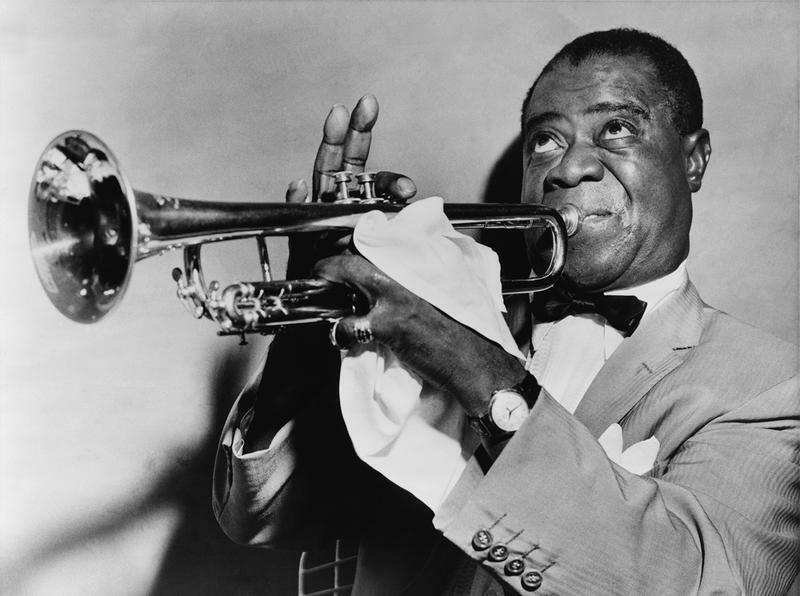 April is Jazz Appreciation Month, so WRTI is doing what we do best—spreading the love for this great art form! 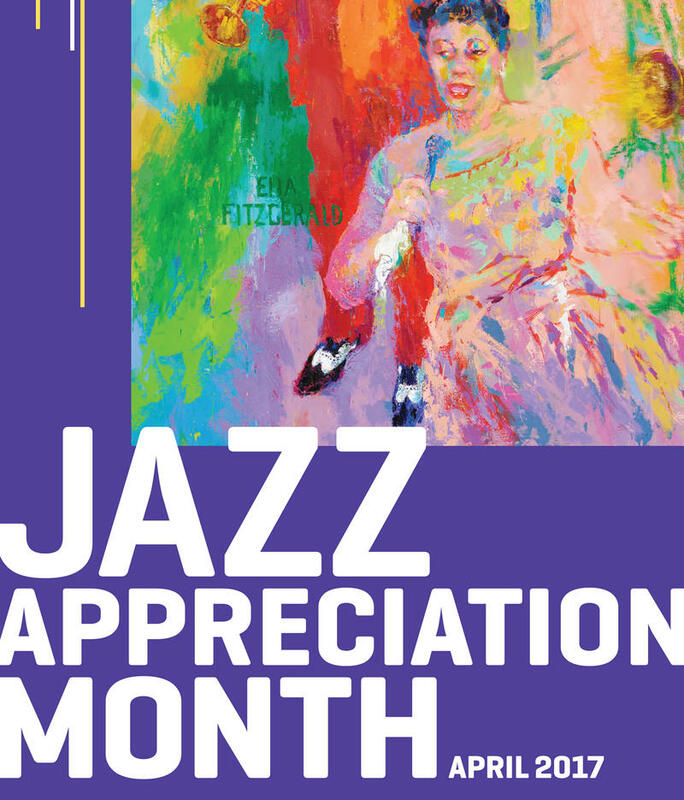 The Smithsonian Institution launched Jazz Appreciation Month in 2002 to herald and celebrate the extraordinary heritage and history of jazz. 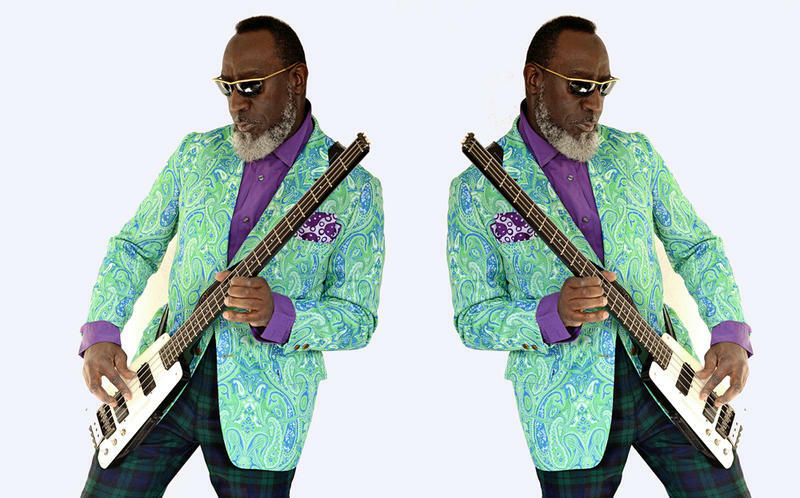 Philadelphia's Jamaaladeen Tacuma has been pushing the boundaries of the electric bass for over four decades, and always commands attention with his unique sound and style. 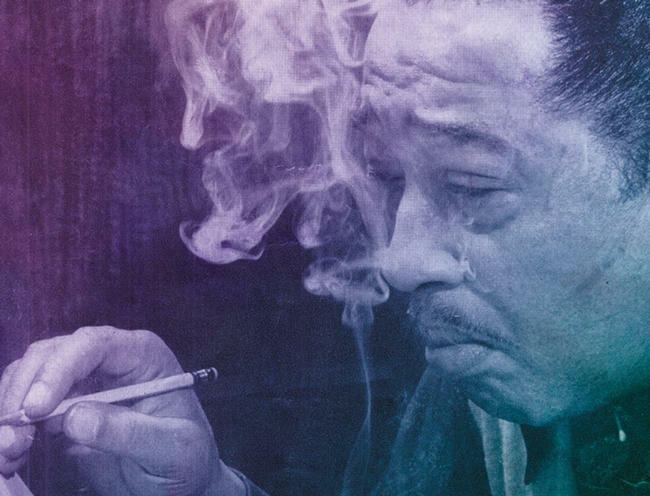 His mastery of the instrument and commitment to the jazz community has inspired the City of Philadelphia to present him with this year’s Benny Golson Award, named for the great sax player. When the Newport Jazz Festival announced that Philadelphia-born musician Christian McBride would assume the role of its artistic director in 2017, festival founder and current producer George Wein said, "When I first met Christian McBride in 1989, I knew he was someone special. The bass player, composer, band leader, arts and education advocate strikes people that way. Along with his stand-out talent and engaging personality, McBride pays attention and seems to live in the moment. That focus reaps rewards for McBride and for the rest of us. A supercharged jazz musician has entered the public eye in a huge way. 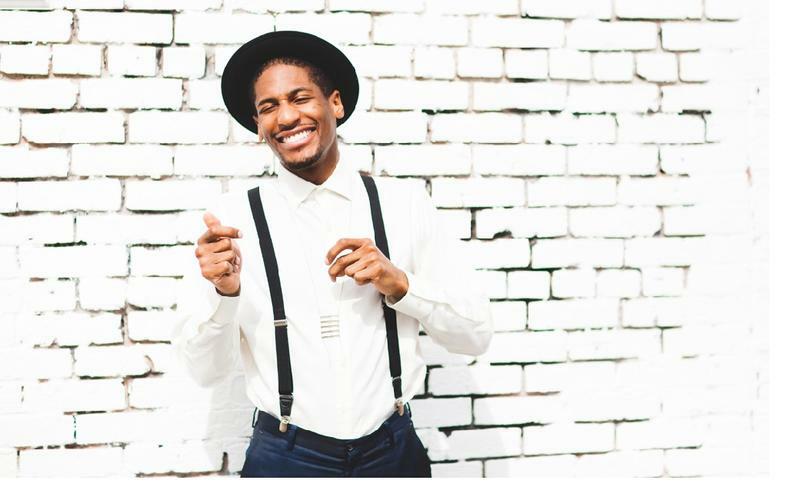 Jon Batiste leads the house band on The Late Show with Stephen Colbert. 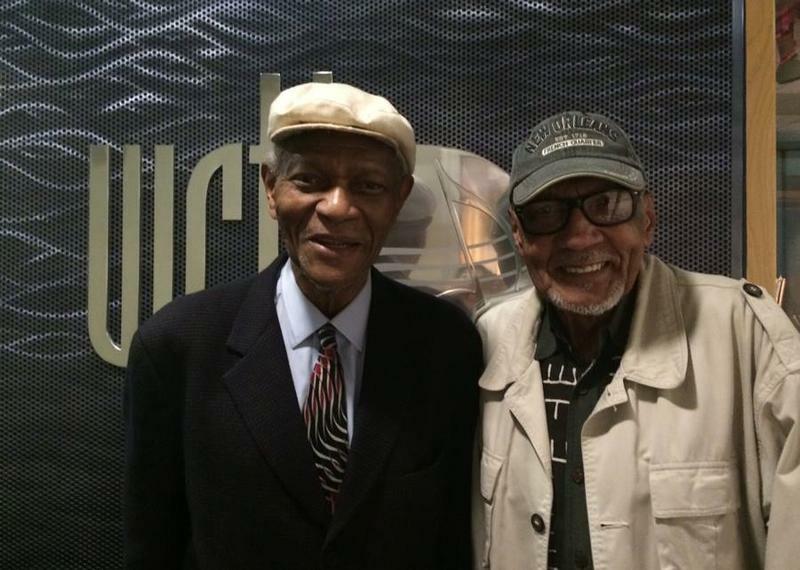 He traveled to Philadelphia for the kickoff of Jazz Appreciation Month and spoke with WRTI’s Meridee Duddleston. 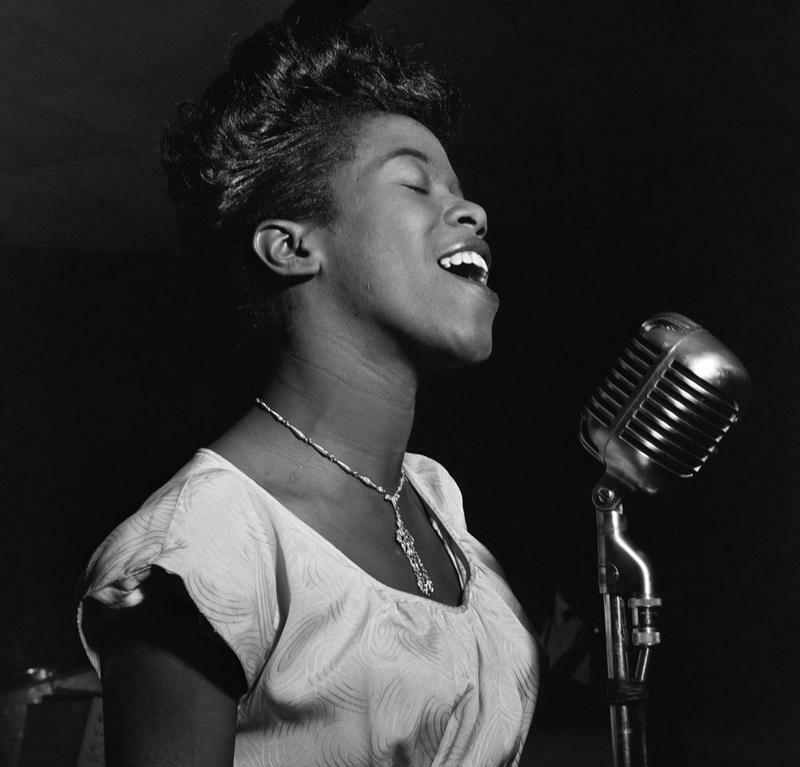 If You Could Listen To Any Jazz Song Right Now, What Would It Be? 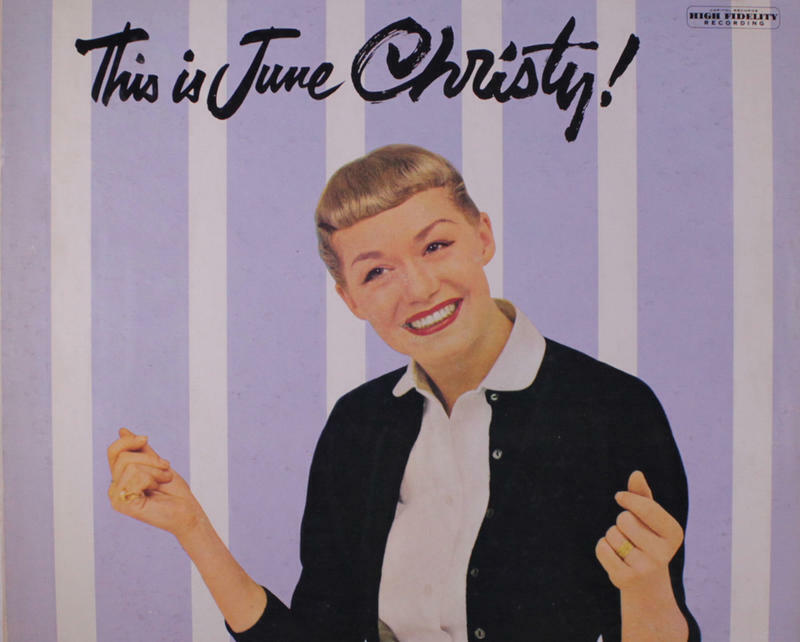 To celebrate Jazz Appreciation Month, we asked members of the jazz and arts community to tell us what jazz tune they would like to listen to right now. 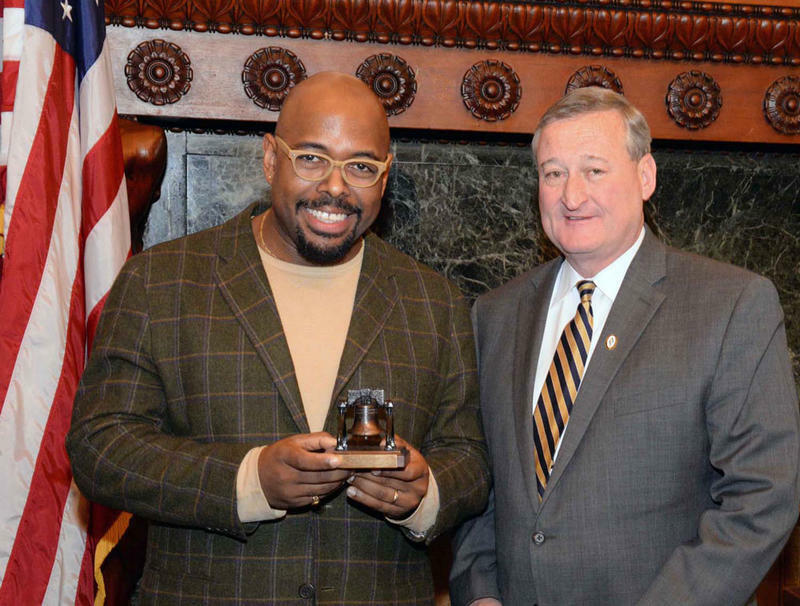 Mayor Michael Nutter and the City of Philadelphia invited jazz pianist and composer MyCoy Tyner back to his roots for an official recognition of his contribution to the city’s jazz legacy last year. It was a wonderful way to kick off Jazz Appreciation Month in Philadelphia.